lighting « WTF am I doing? my question is what kind of gummi bears did he use? 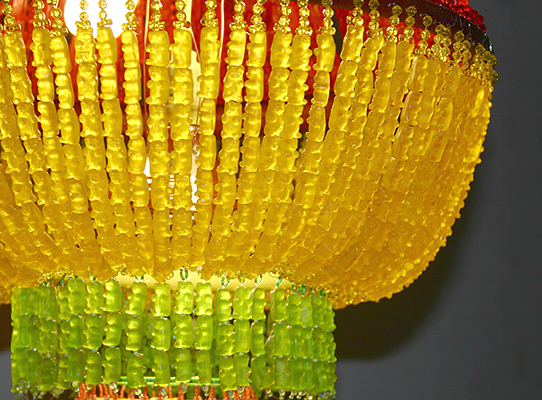 you know there’s none better than those Haribo Gold-bears!! Damn! This is the coolest lamp ever! …this is one of the coolest earring storage ideas I have ever come across. 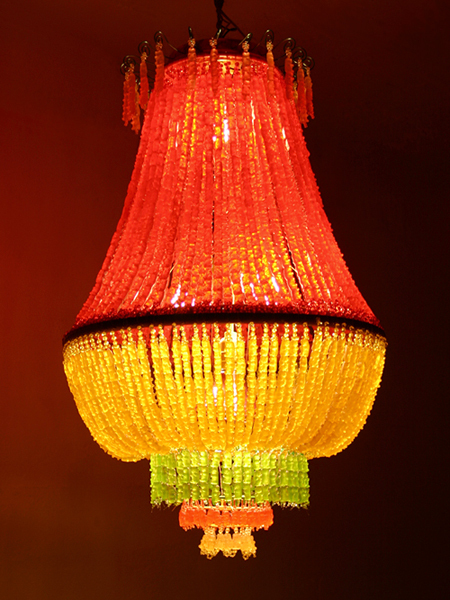 It’s called the Sophia Lamp designed by babaakcja.